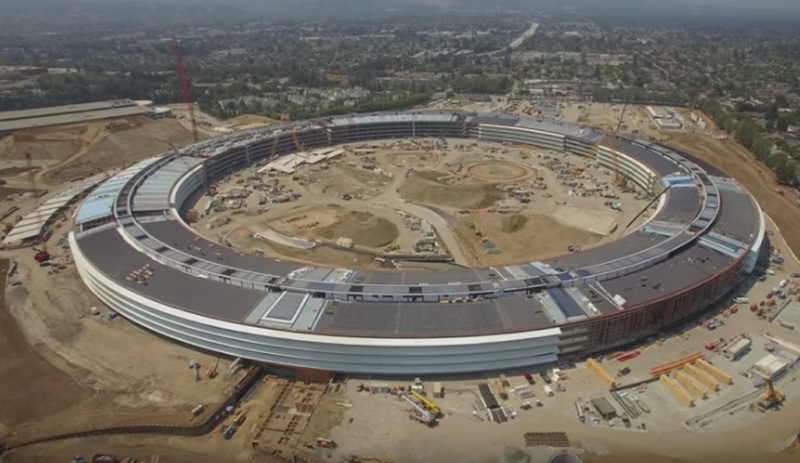 Famous for tech innovation, Silicon Valley’s architecture is now attracting major attention, with big builds in progress for giants like Apple, Google and Nvidia. 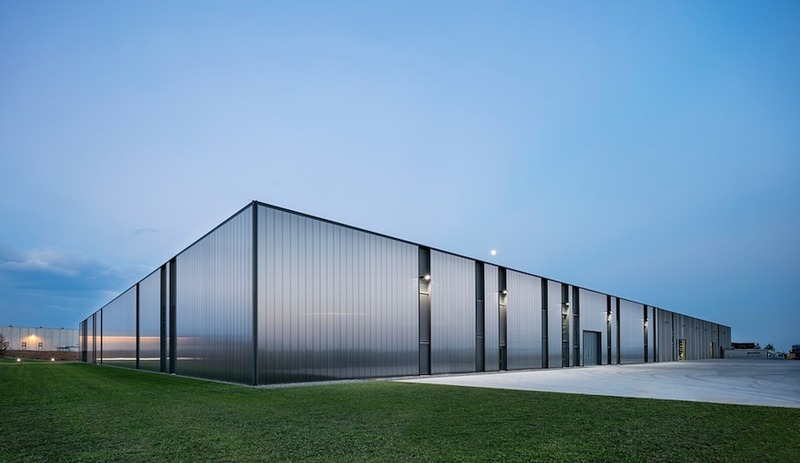 After decades of coding and creating from drab office buildings in Silicon Valley, tech leaders are now seeing their own workspaces as ripe for disruption, enlisting star architectural talent to help create headquarters that are as innovative as their products. 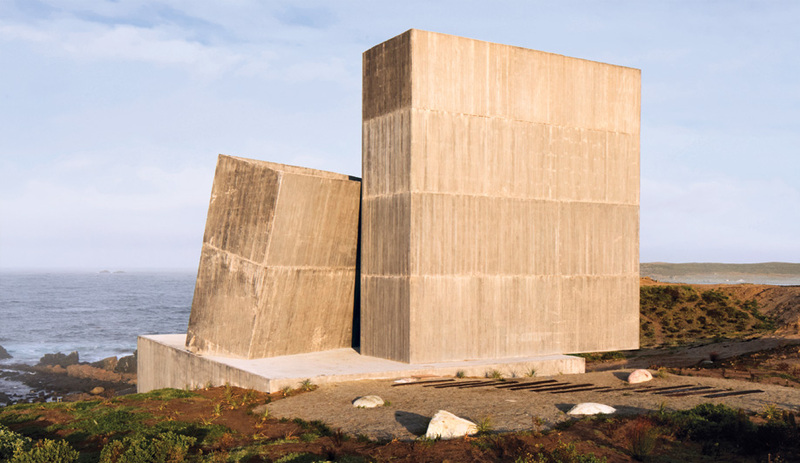 Leading the new wave of Silicon Valley architecture are these three hotly anticipated builds. 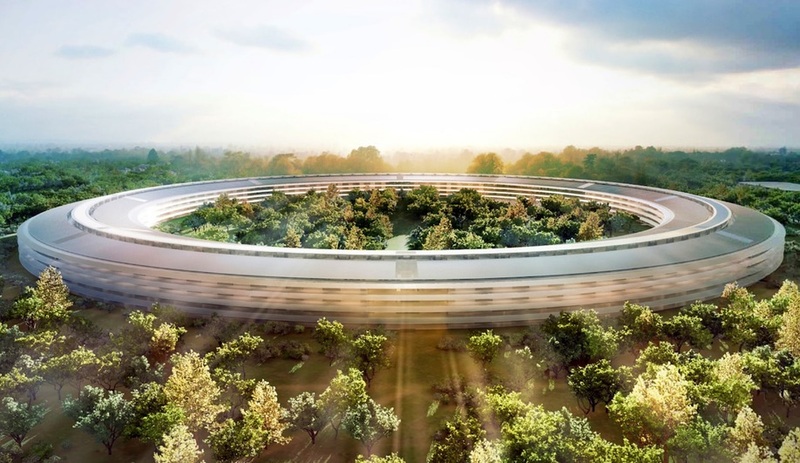 Foster mentions that both the campus at Stanford University and the landscape of California – the “fruit bowl of America” – were influences for Jobs and thus the design. 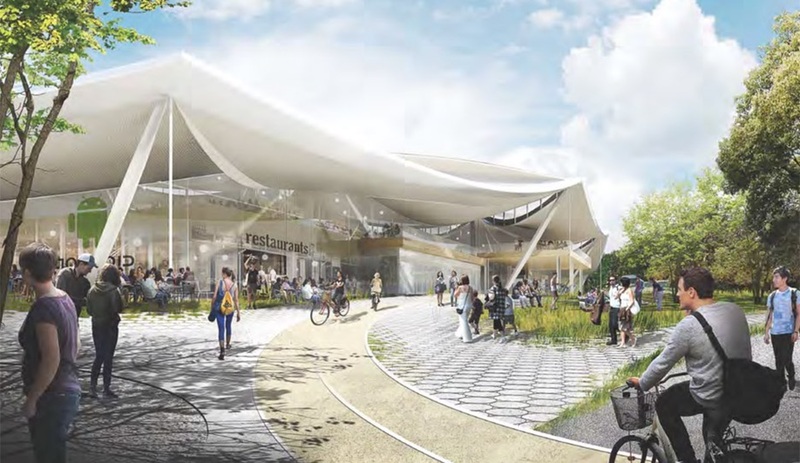 The finished concept received unanimous approval from Cupertino City Council in October of 2013, by which time the project was already $2 billion over its $3-billion budget. But the ambition aims as high as the price tag. 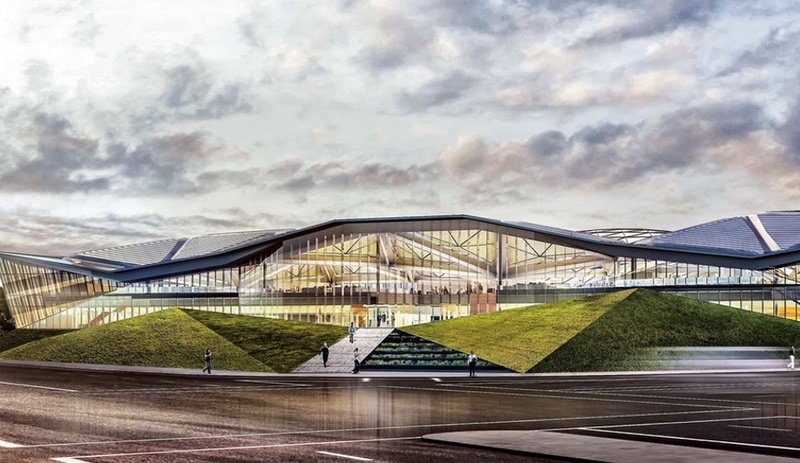 The building will bring more than 13,000 engineers and creatives together into one massive idea factory. Over 80 per cent of the 260,000-square-metre site will be green space, and the campus incorporates its own power plant. Originally slated for completion this year, the opening has been bumped to 2017. 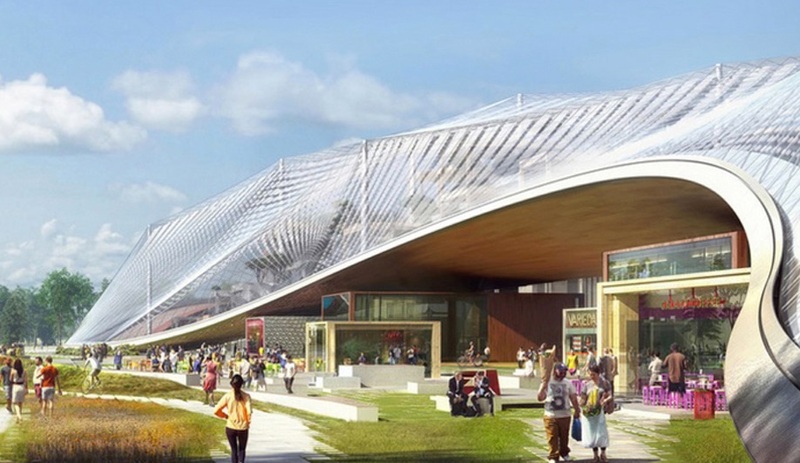 It’s hard to believe that the world’s most familiar technology brand had never built a from-scratch office, but that was indeed the case when Google announced its new campus plans in early 2015. 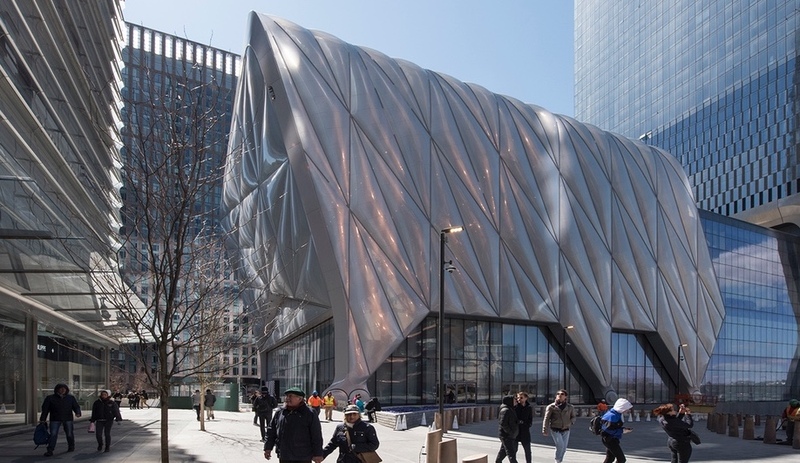 Naturally, a project of such significance would need an architect of equal weight, and Google tipped the scales with the pairing of Bjarke Ingels and Thomas Heatherwick. A big concept reveal in February of last year was followed by a string of setbacks: first, the intended site was scooped up by LinkedIn. Then, the design had to be dramatically scaled back to suit the new location. 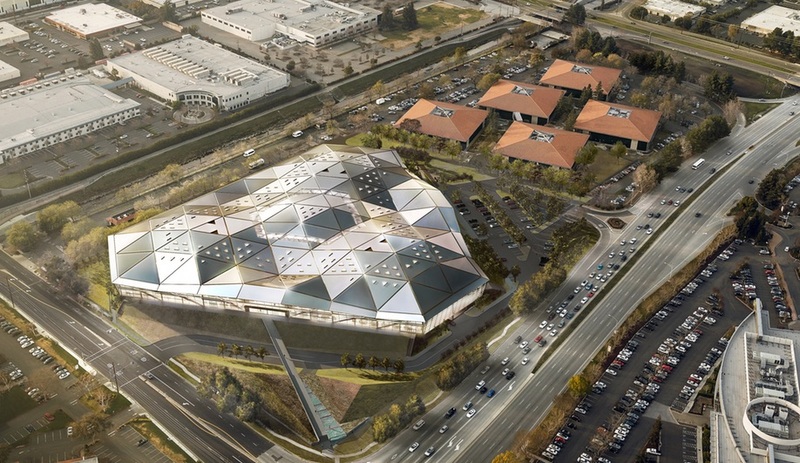 The new scheme, submitted to the Mountain View planning department back in March, replaced the original’s domed glass roof with a more modest tent-like canopy that would help regulate acoustics and indoor air quality, as well as contribute to powering the building, thanks to integrated photovoltaic panels. July brought yet another twist in the plot when news broke that Google had cut a deal with LinkedIn. With nearly 279,000 square metres of land back in play, there is plenty of room to return to the original concept. But it will still need the thumbs-up from city council, so there may be many more chapters to this story before we see ground broken. 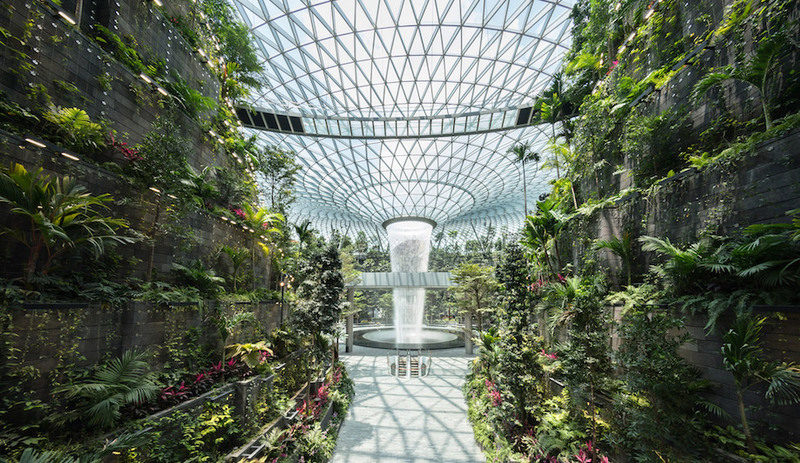 Lead architect Hao Ko used Nvidia’s own rendering and light simulation software, Iray, to create photorealistic images of the spaces as he worked. 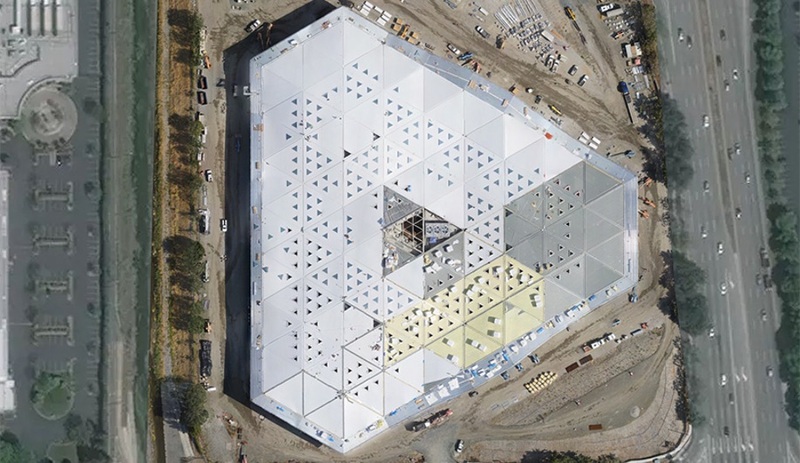 The technology allowed designers to accurately anticipate how light will fill the more than 50,000 square metres of space – spread over two floors – and how the faceted roof will reflect the sun on both a summer day and in the dead of winter. The project was announced in 2013, then put on hold for over a year beginning in February 2014, but recent aerial shots show that construction has been moving along quickly. Nvidia is planning to move in by the end of next year.